Born in Hertfordshire in 1955 Francesca went on to study art at college after leaving school. 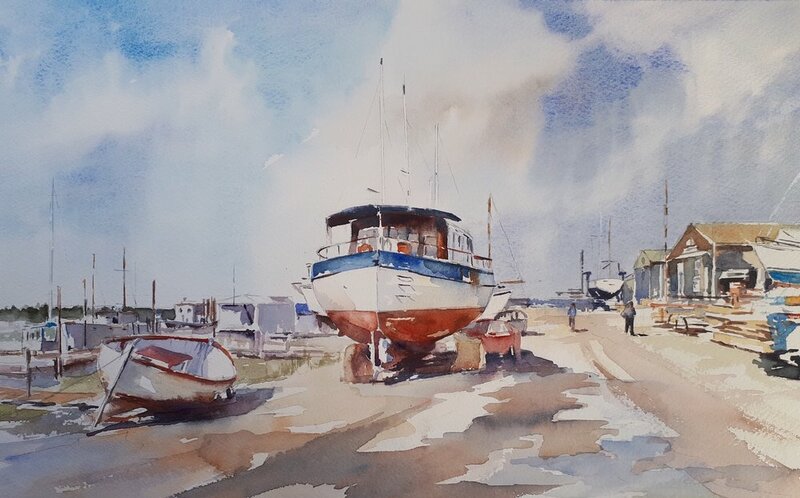 A change of direction in her career meant a permanent move to Southwold in Suffolk in the mid-seventies. 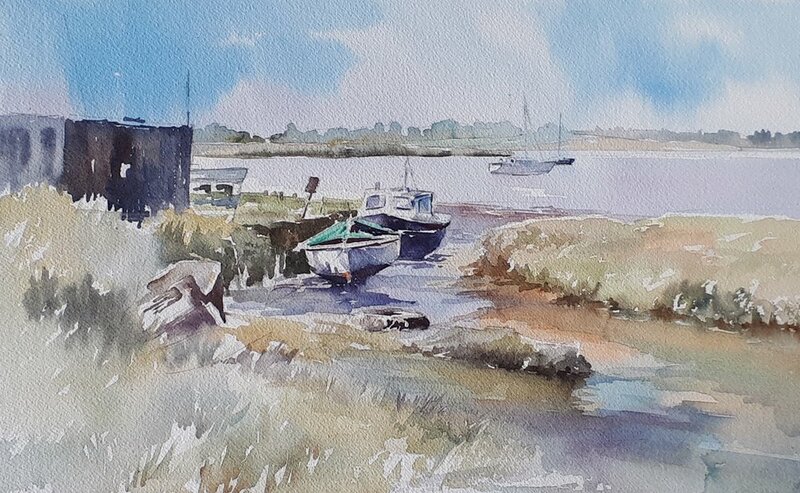 A member of SEAW, (Society of East Anglian Watercolorists) and SAC, (Southwold Art Circle) she has exhibited at Wymondham and Southwold and has had Exhibitions at The Aldeburgh Gallery. 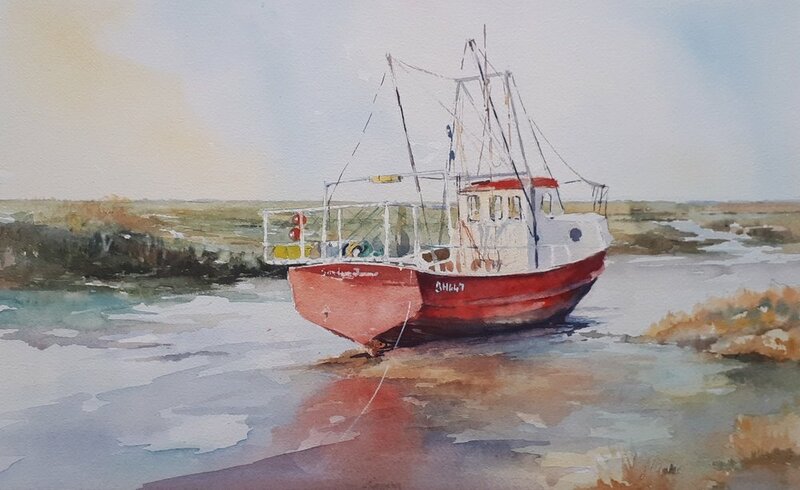 In recent years she has completed several commissions and has paintings in both this country and abroad.